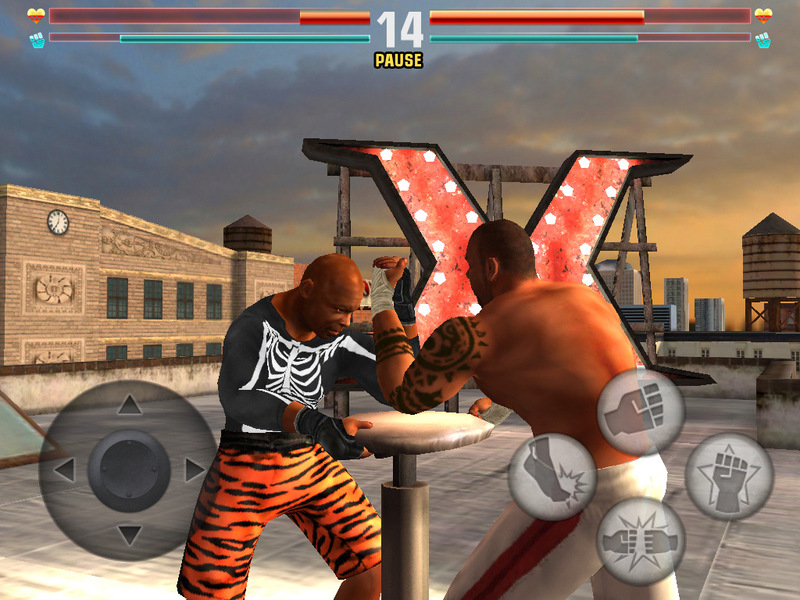 XARM F.U. 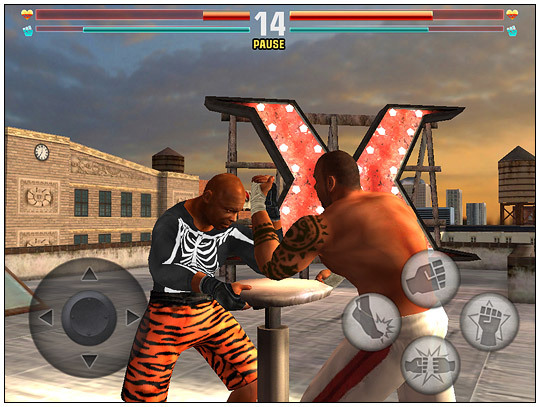 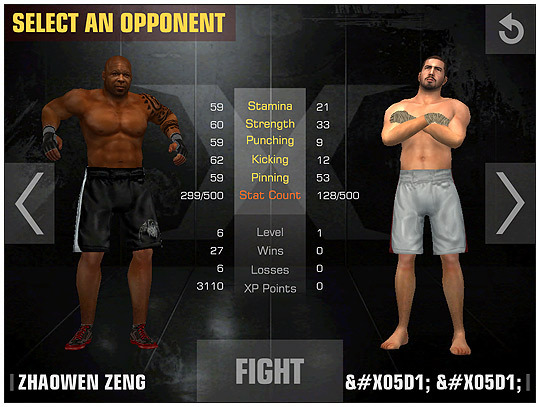 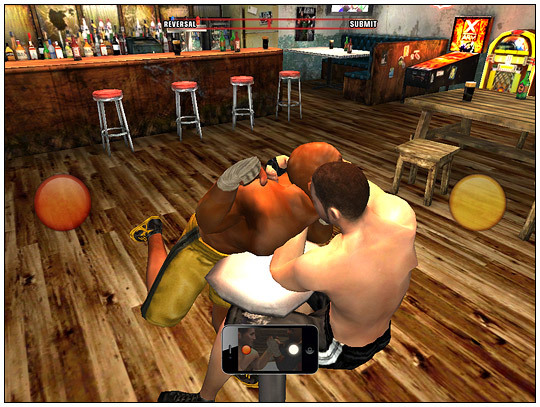 is a mobilegame created for the MMA sports Xarm. 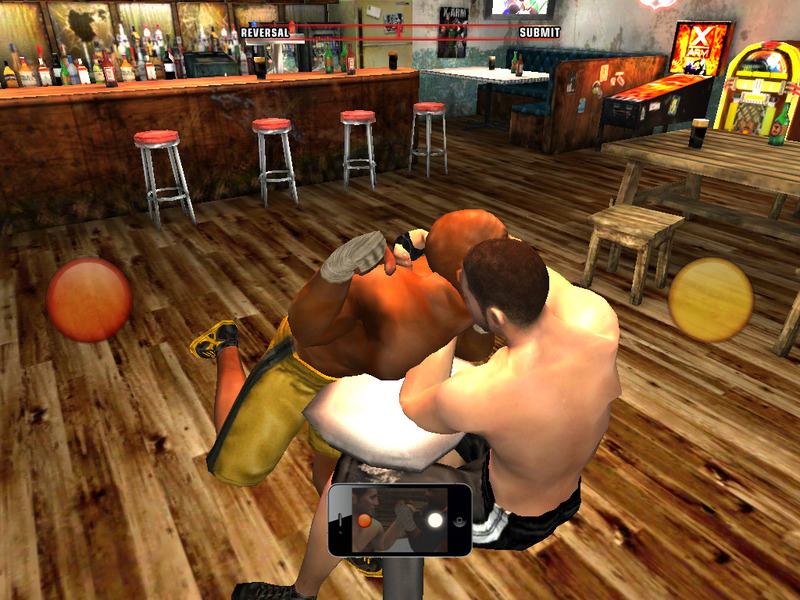 It's available for both iOS and Android. 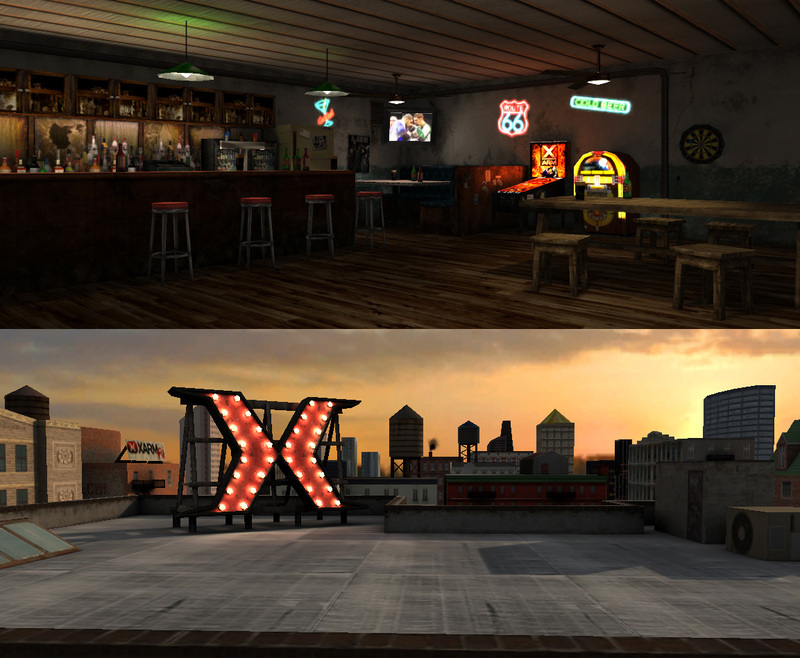 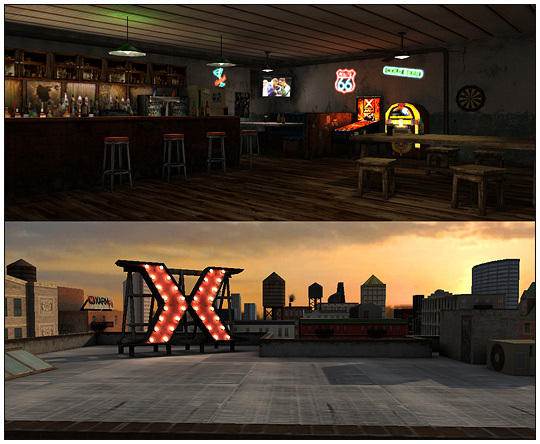 I was responsible for modeling and texturing of the characters and the environment stages.